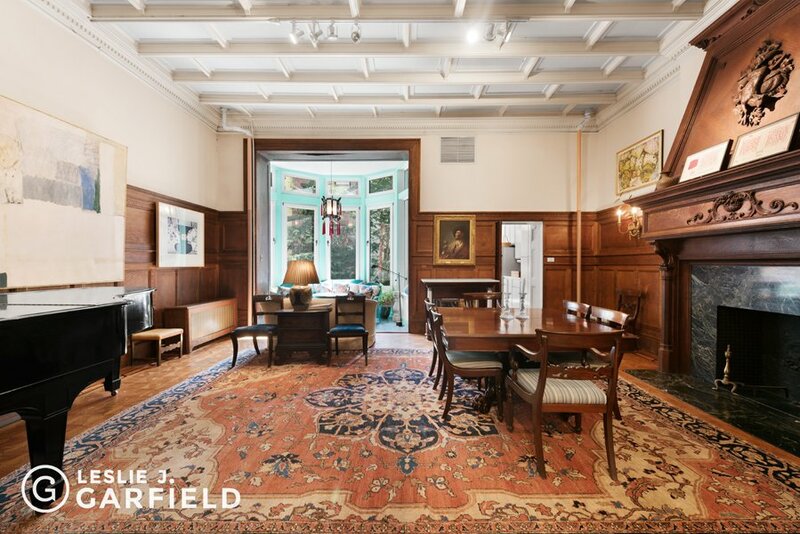 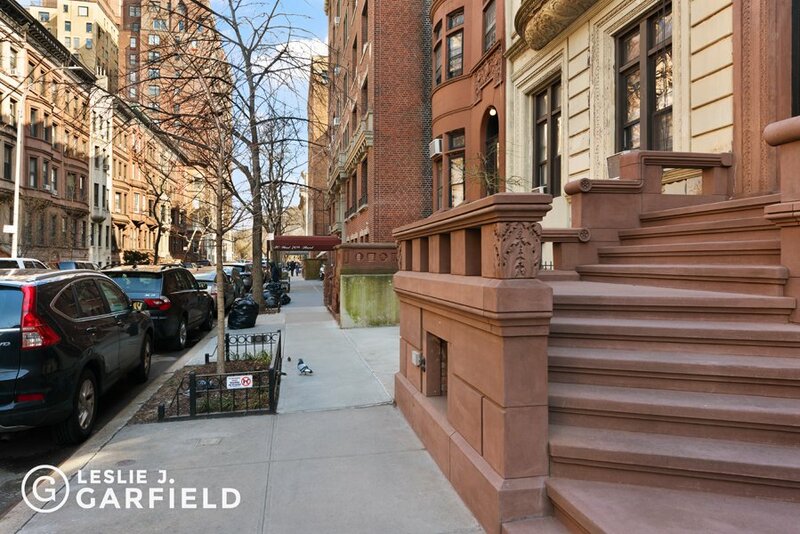 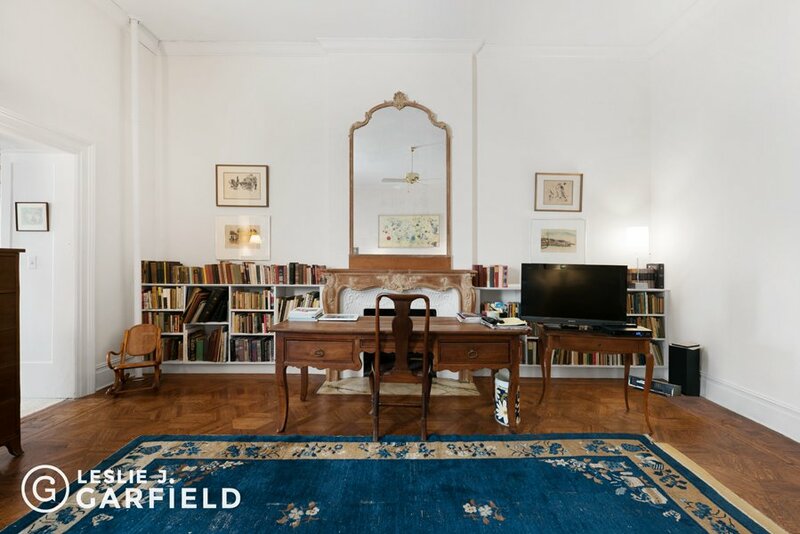 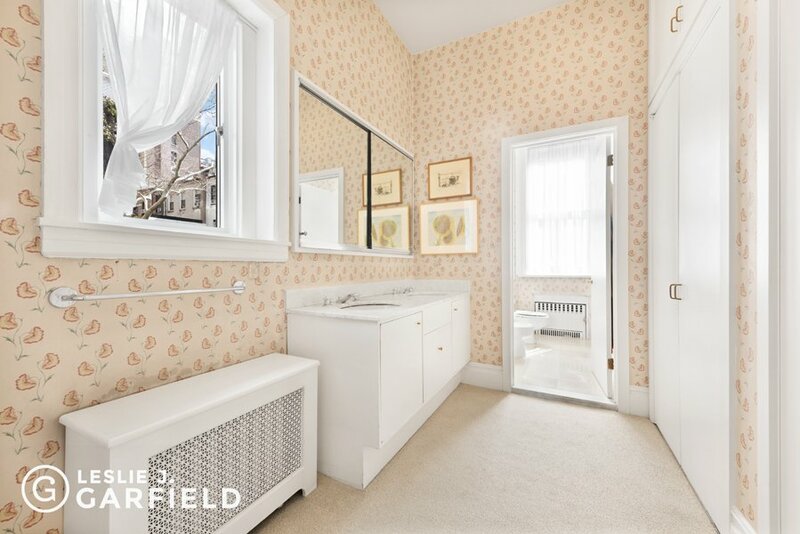 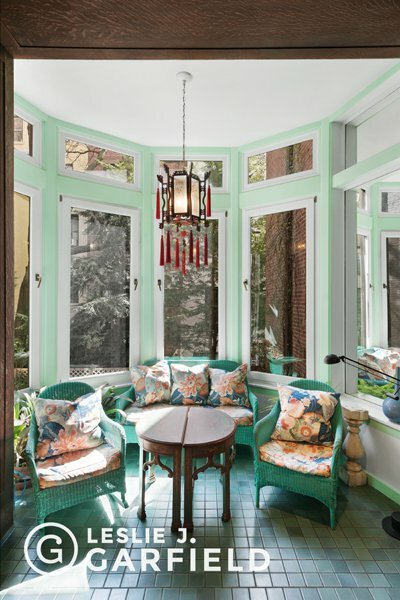 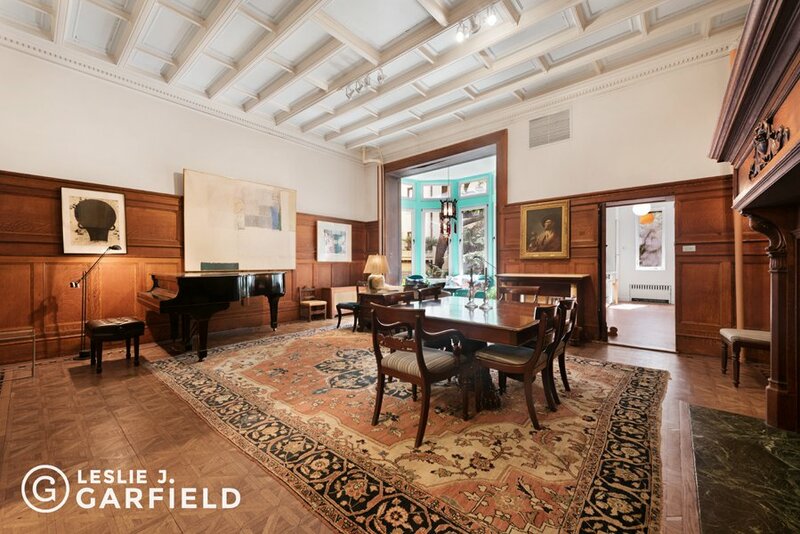 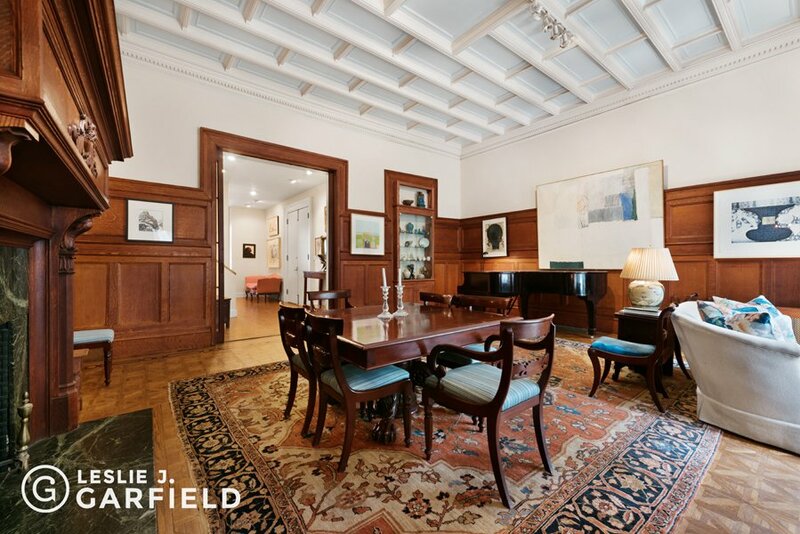 Welcome to one of the Upper West Side's finest properties. 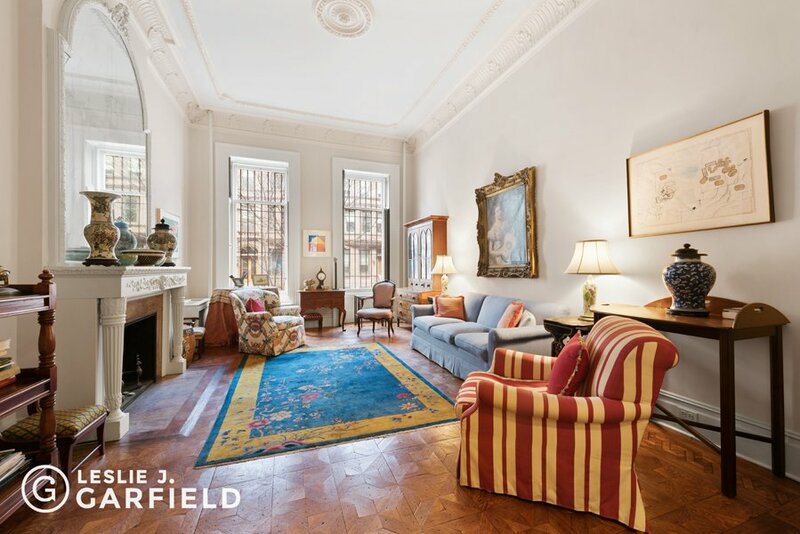 This grand home satisfies all the needs of a discerning townhouse buyer: premium width of 23', handsome brick and brownstone facade, south-facing garden, soaring ceilings, surrounded on all sides by other landmarked townhouses, and located on the Upper West Side's most desirable townhouse block. 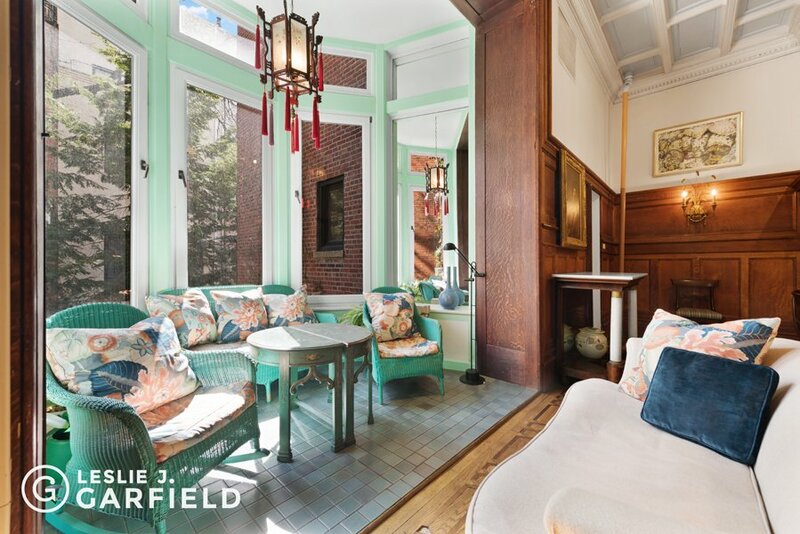 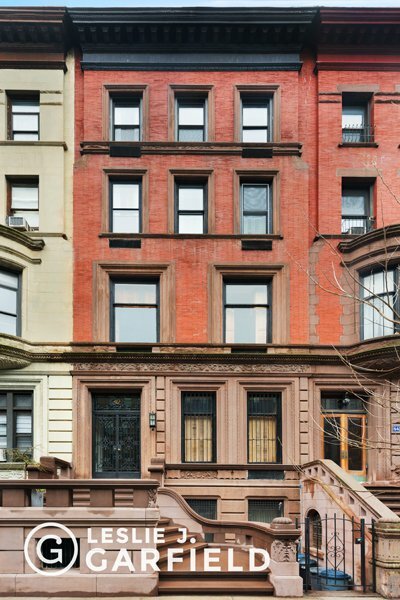 42 West 70th Street is a classic and well-maintained 6-unit brownstone that was built in 1892 and designed by the architect Thom & Wilson in the Renaissance Revival style with Neo-Grec elements. 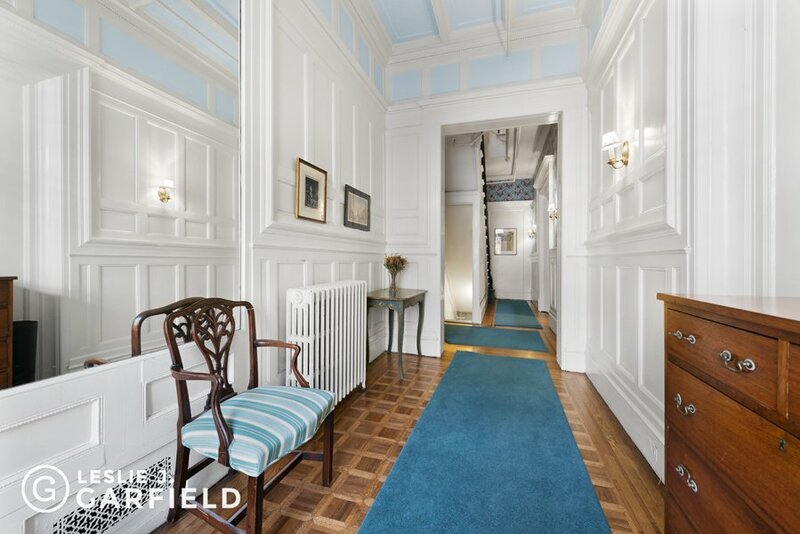 This home is filled with exquisitely preserved original architectural details, spans 8,360 square feet and features abundant natural light and endless potential.In its current 6-unit configuration, the home provides a worthy live-plus income opportunity, with an owner's duplex on the parlor and third floors, a studio and one bedroom on the garden level, a floor-through on the fourth floor and two one-bedrooms on the fifth floor. 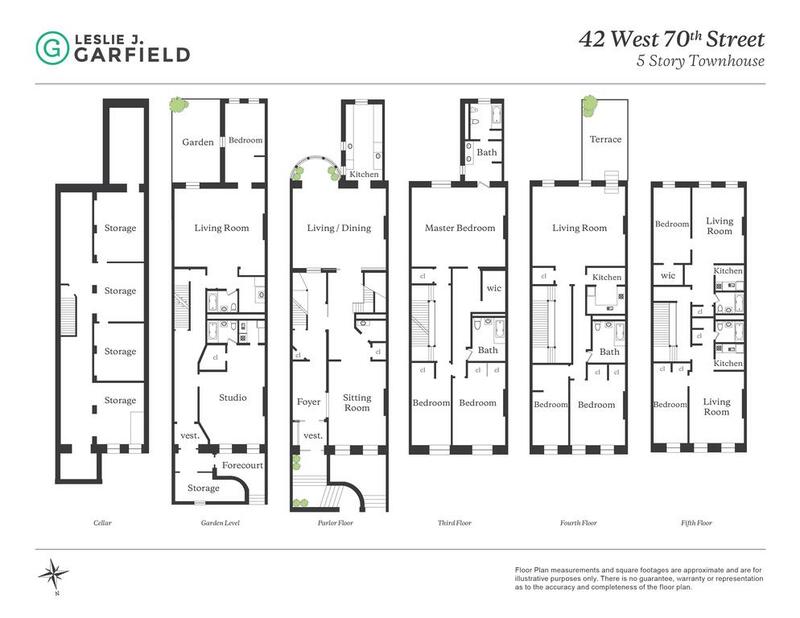 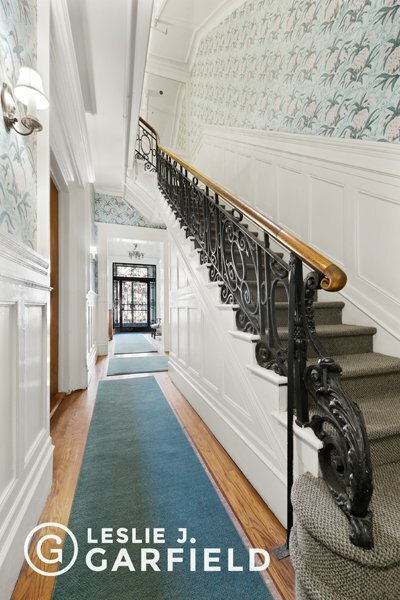 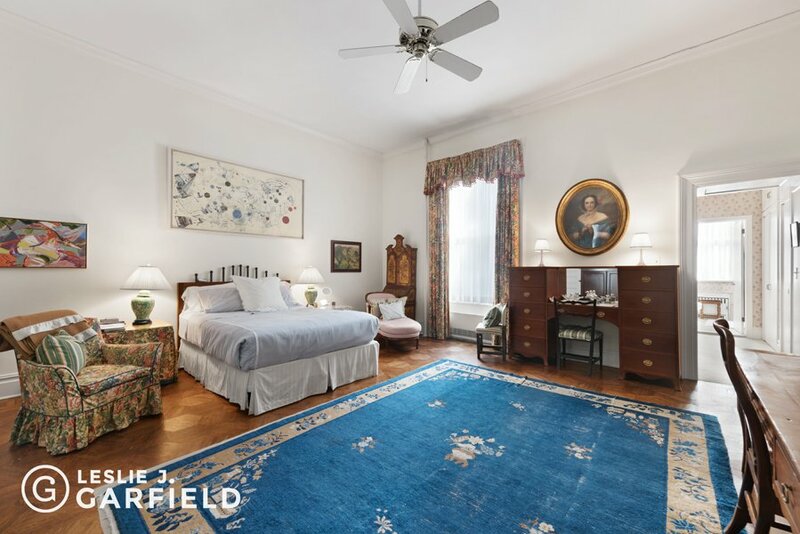 The townhouse would also be ideal for conversion to a grand and luxurious single family home.42 West 70th Street is located just steps from Central Park, Lincoln Center, and some of the best shops and restaurants the City has to offer. 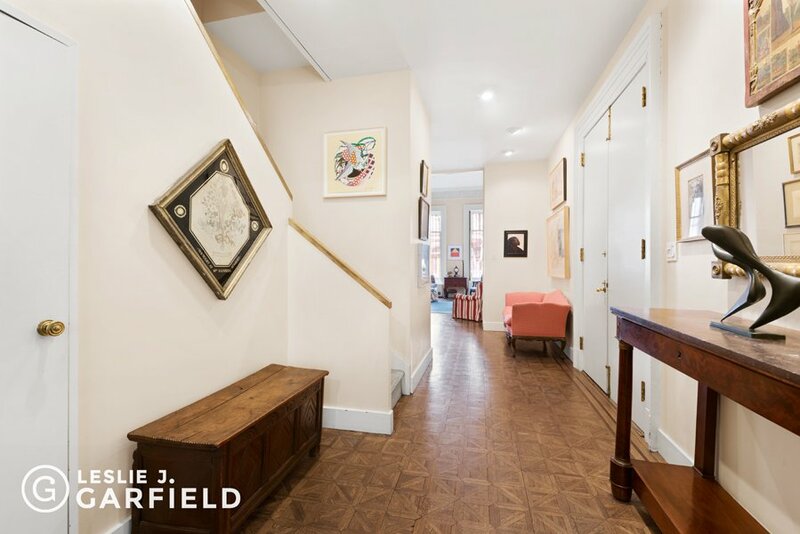 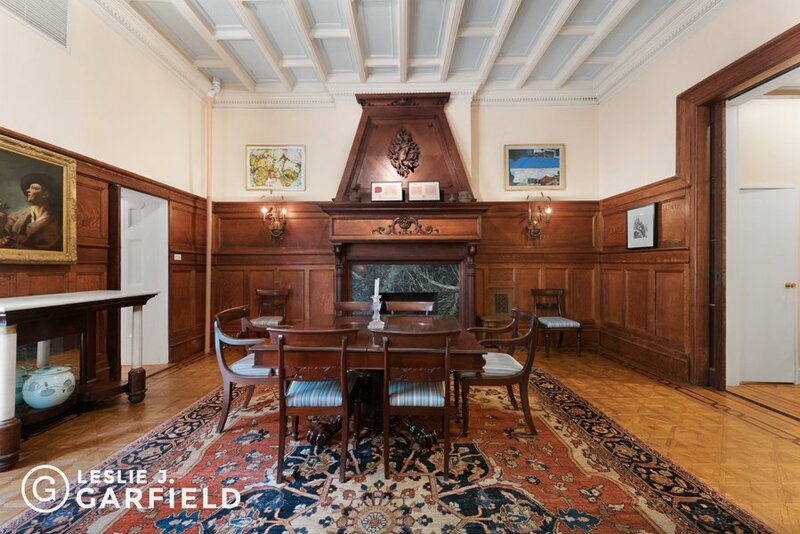 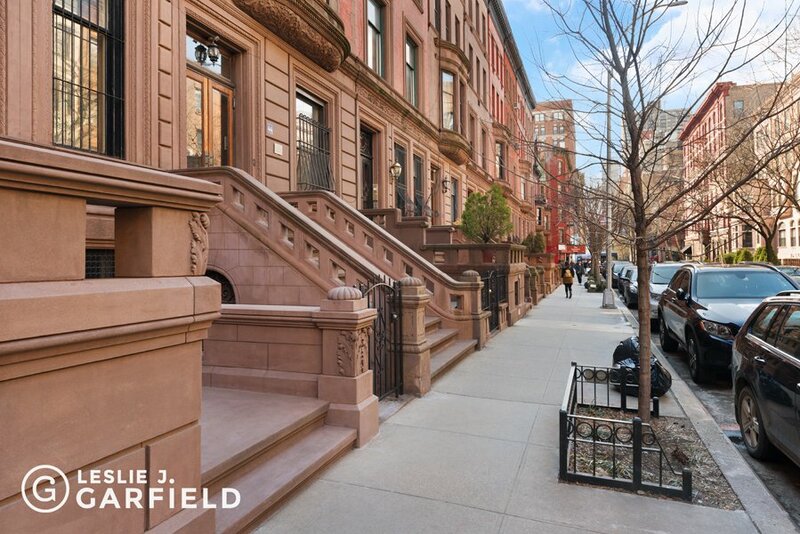 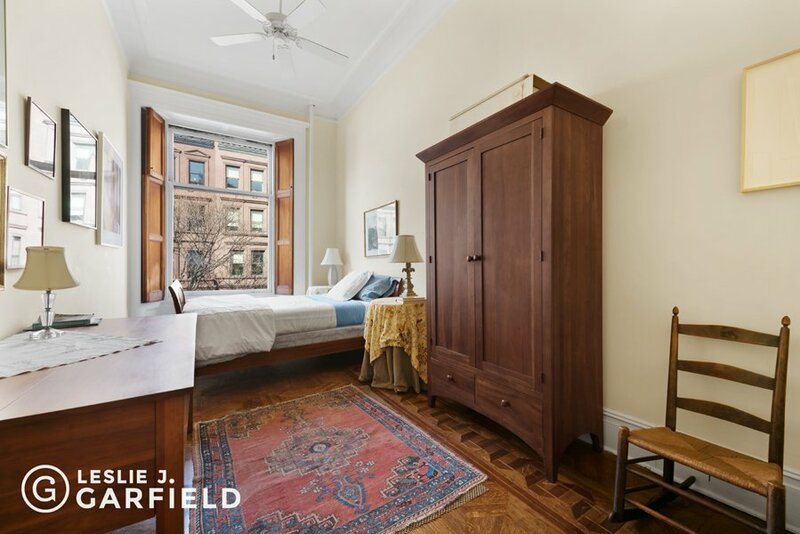 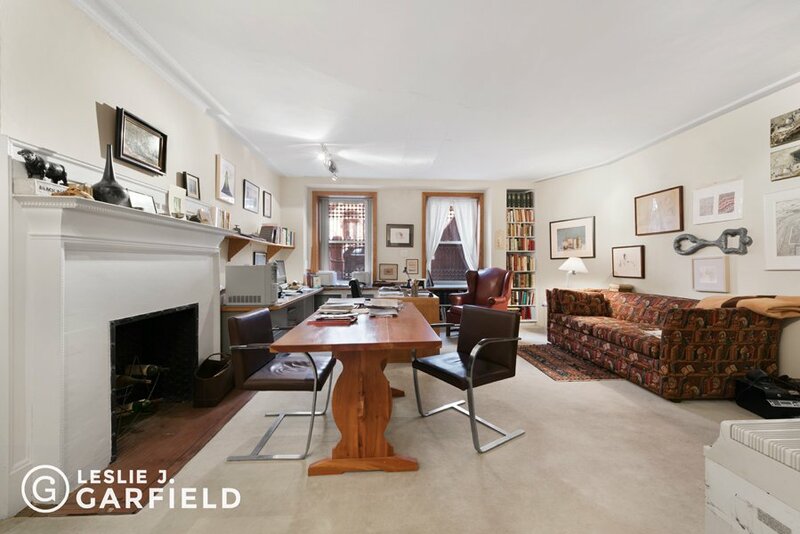 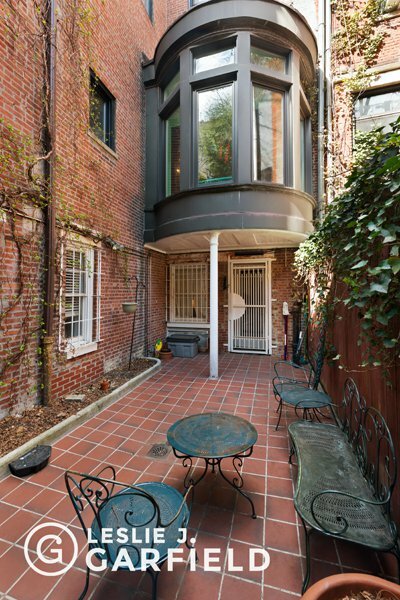 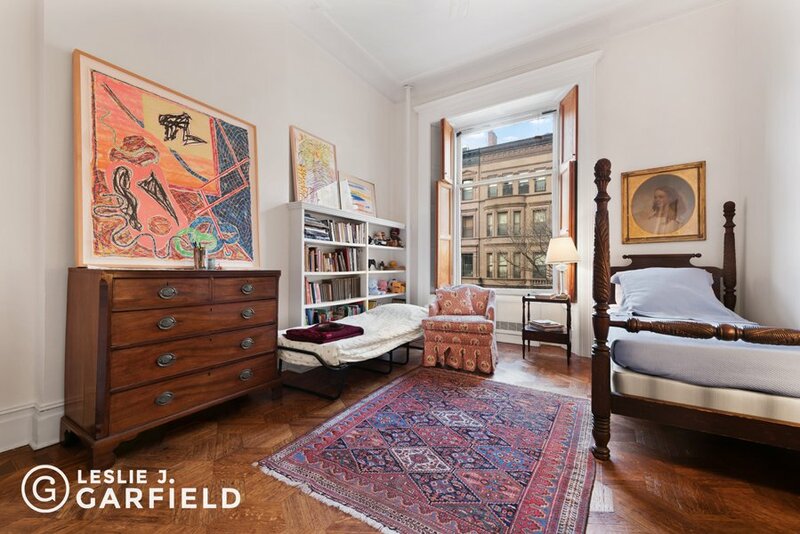 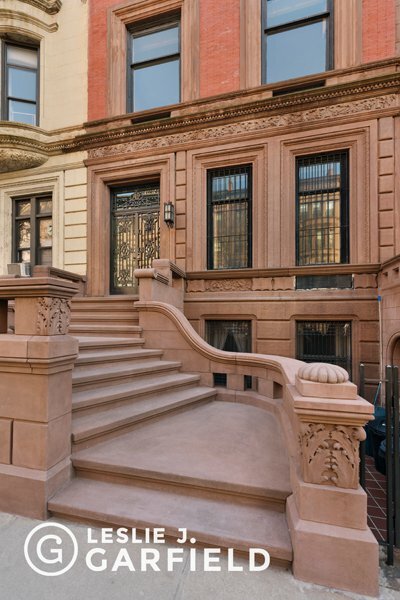 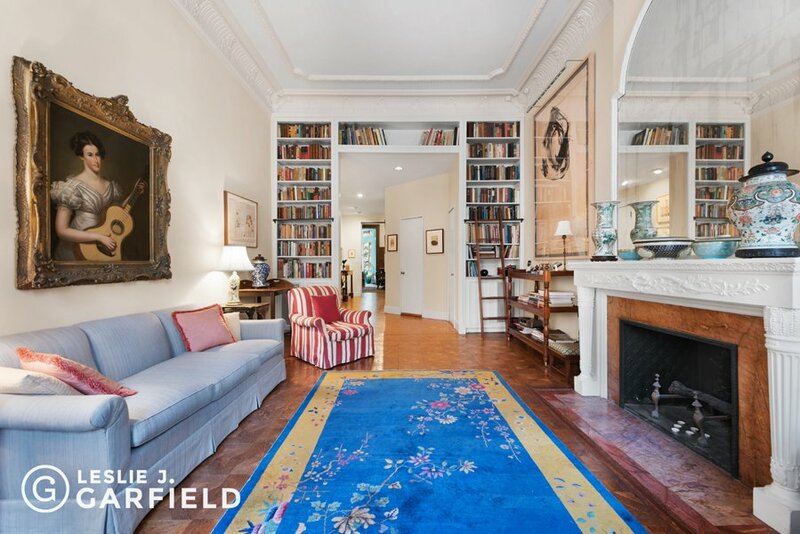 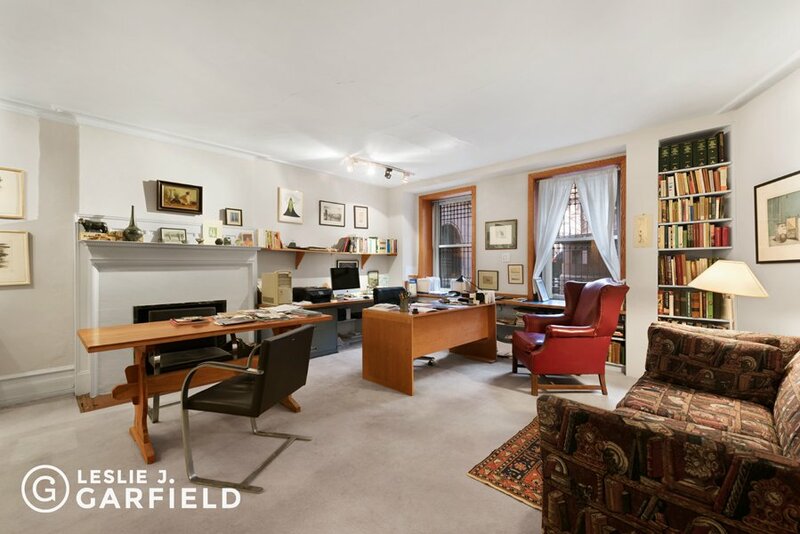 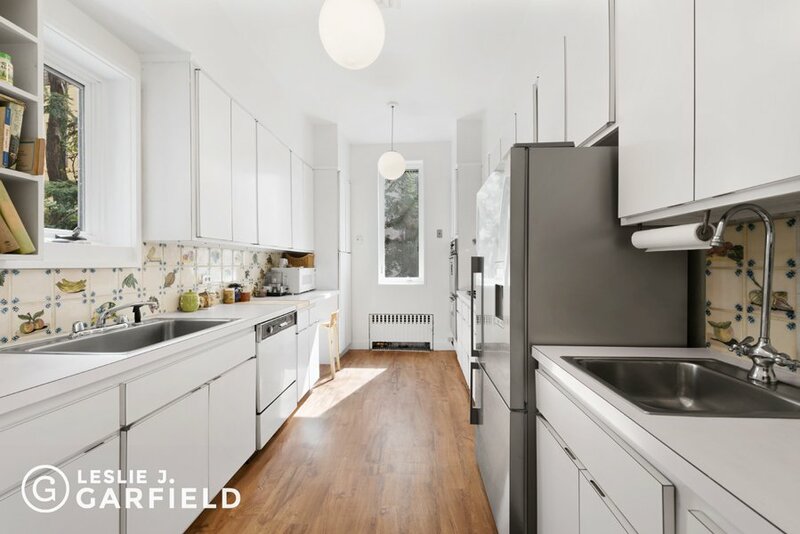 This home provides a rare opportunity to own a truly exceptional townhouse on the Upper West Side.